"Great company! Terry was very responsive to my quote. We worked out a moving time that was beneficial to both of us, even though the move was only four days away from when I called. I wasn't sure I had three hours of moving; turns out, it was more!! He gave me a quote and told me how much I&..."
Do you need help moving furniture in the Madison area? 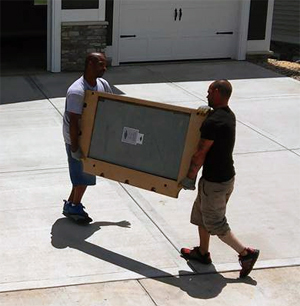 Our furniture movers are focused and careful, delivering results that continue to exceed our customers’ expectations. Their skills have built our name and reputation as dependable furniture movers. When we are moving your furniture, we bring efficiency to your move and our furniture movers are second-to-none. If you’re looking for top-tier results from the best in Madison moving companies with experience in furniture moving call Above Average Moving and put your moving needs in our capable hands. Let our timely and efficient furniture movers do all the work for you quickly, carefully, and with professional results. 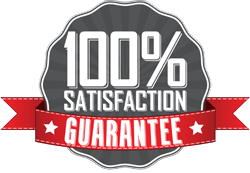 We are fully licensed and insured, and our furniture movers are highly experienced in all types of furniture moving. We have experience moving heavy furniture as well as fine art or delicate pieces. Save your back and give us a call today. Let us do the heavy lifting.